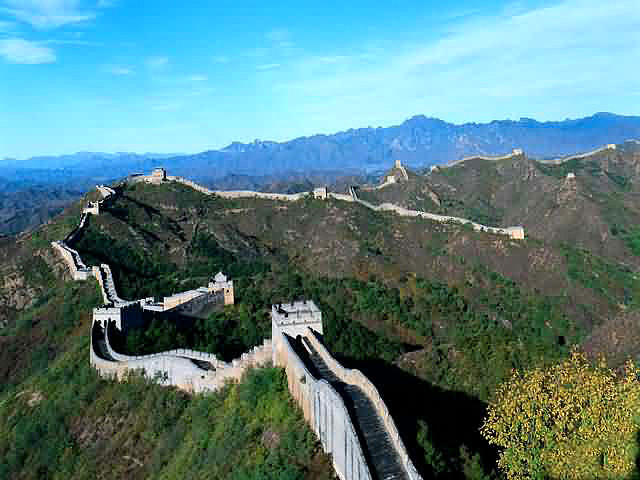 This is one exciting cultural place that surprisingly is not on most tourist itineraries, though numerous celebrities and foreign tourists have visited here. It is named after the novel "Tea House" by the famous author Lao She. Originally established to give customers a glimpse of a Lao She era teahouse, it has instead transformed into an entertainment house with short shows by comedians, singers, musicians, acrobats, and opera performers. The teahouse provides a historic-flavor, Beijing-styled environment, where you can enjoy a wide view of Beijing culture while sipping tea with light refreshment. 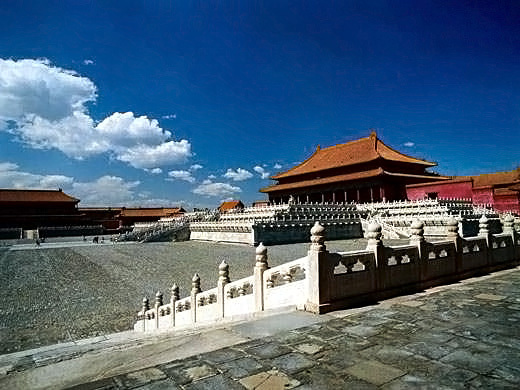 Evening performances of Beijing opera, folk art, music performances, acrobatics, and magic are the most popular. The entrance to the Lao She Teahouse. 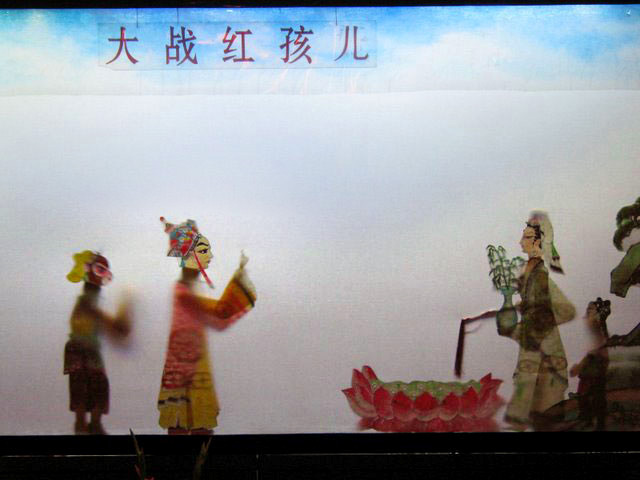 A traditional shadow play is being performed in the teahouse as guests sip tea and chew local snacks.